Dutch Moroccan designer Jamina Lahssini was born in a small town called Oudenbosch located in the North of Brabant, The Netherlands. Her family introduced her to the world of fashion, it was love at first stitch. Jamina started working on her mother’s designs: tailoring, sewing & pattern making. She decided to pursue her dream by studying fashion design and soon after graduating she opened her own caftan business in The Netherlands. In 2018 she launched her own fashion label, releasing both ready-to-wear as haute couture collections. Jamina reinvents the classic caftan. 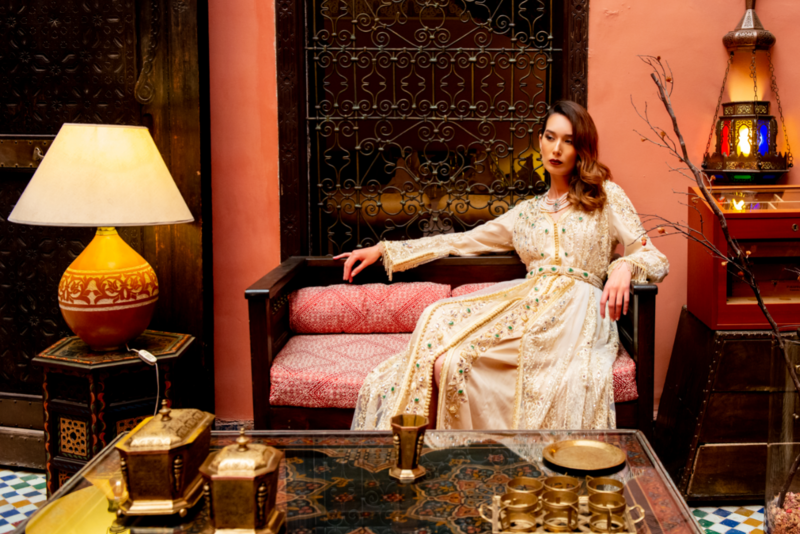 A fusion between traditional Moroccan caftan styles and contemporary elements. Designs that perfectly fit the wishes & needs of a modern and independent woman. The ready-to-wear collections are tailored to women with a love for the traditional caftan silhouette, yet prefer a more minimalist style focused on comfort and modernity. The haute couture line includes custom pieces for women with their own unique character and style. They want a touch of class and elegance. 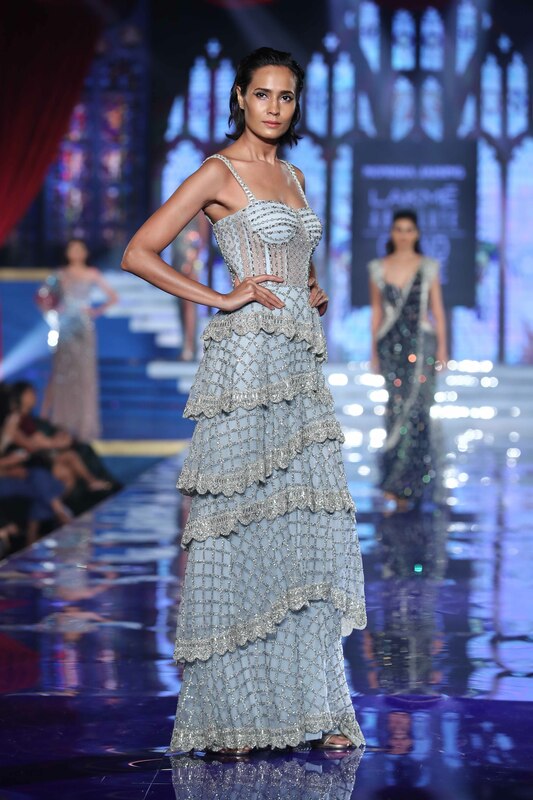 Inspired by her travels abroad, Jamina’s designs are all about the perfect fit and enhancement of the female silhouette. The couture pieces are hand made using traditional sewing techniques. 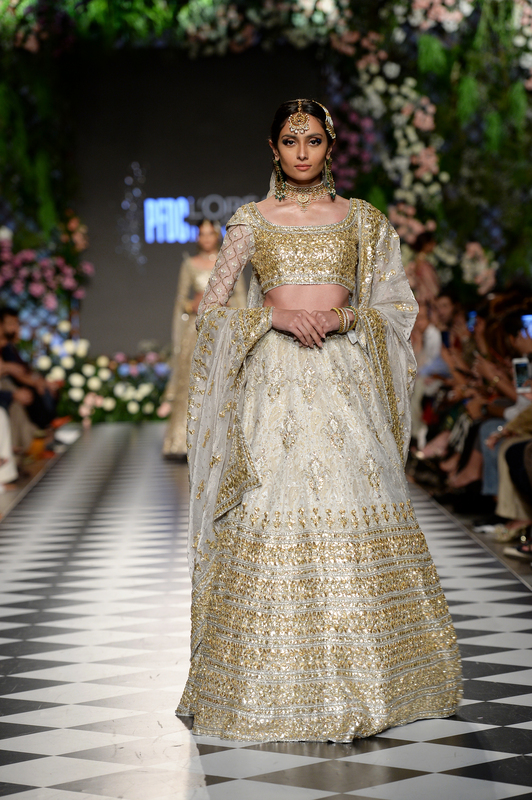 They are brought to life with delicate appliques, beaded motifs, crystals and floral embroideries. Jamina experiments with different fabrics, adding lace and leather elements to the luxurious textiles. A fashion forward approach. Le Cuir Noir Collection was Jamina’s first couture collection for which she was inspired by the centuries-old Medina Fes El Bali, the oldest walled part of Fez – Morocco, where the tanneries have been processing leather for centuries. Jamina wanted to honour the leather craftsmanship of Fez by implementing leather fabrics into the caftan designs. She also celebrates the versatility of the caftan. A velour caftan with peacock beaded motif and feathers really stands out. Her second collection The Voyage of Venus came to life after looking through some pictures of Thalita Getty, a Dutch icon that inspired many in the 1960’s with her iconic Moroccan fashion looks. The blue leather caftan was inspired by the blue ocean and the city of Tangier. 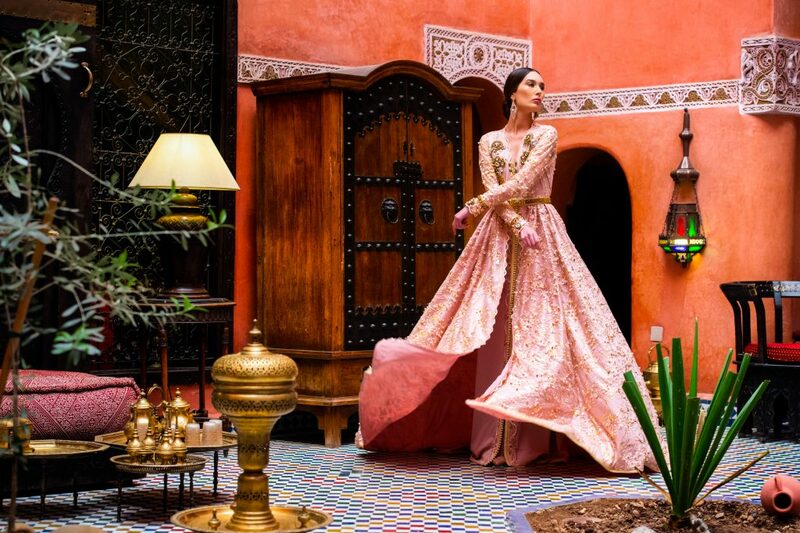 It tells the story of migration and how it had impact on the Moroccan fashion scene. Resulting in the evolution of the caftan. Copyright 2018 The Fashion Orientalist. All RIGHTS RESERVED.